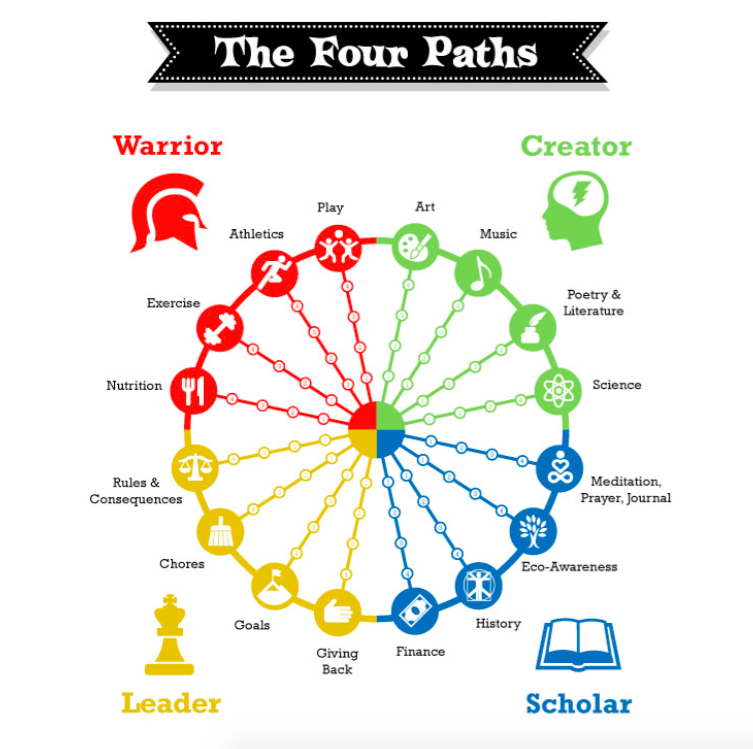 The Four Paths was created to give each person a good understanding of what his or her strengths are, and ways to improve in each area. The goal is to be as well rounded as possible with the awareness that in order to be really great in any area, you have to be strong in all the areas. Click here to download the Four Paths PDF. 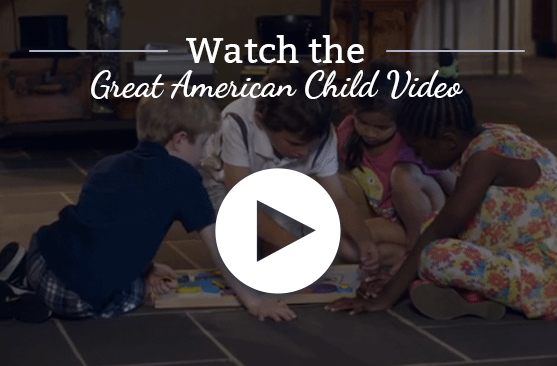 Please join our mailing list to receive regular updates about products and services, become a champion for Great American Child in your area, and add your voice to further develop the program.